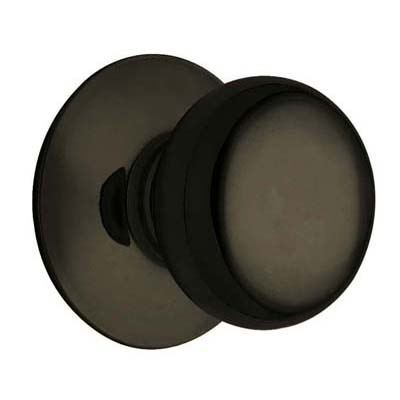 Schlage Plymouth doorknobs are a popular knob style at an affordable price. 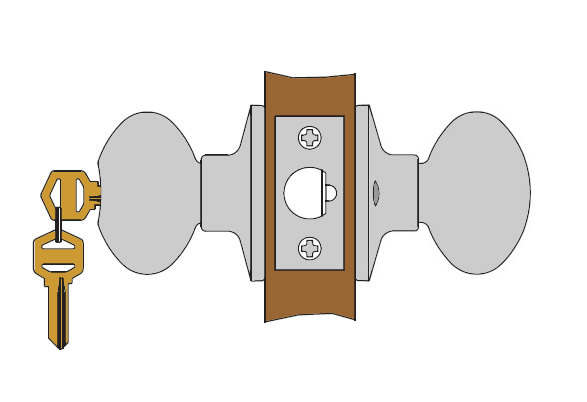 Keyed entrance function is unlocked from outside with a key, locked by turn button on the inside. 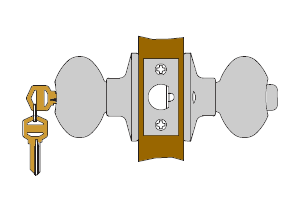 Inside knob is always unlocked for egress. 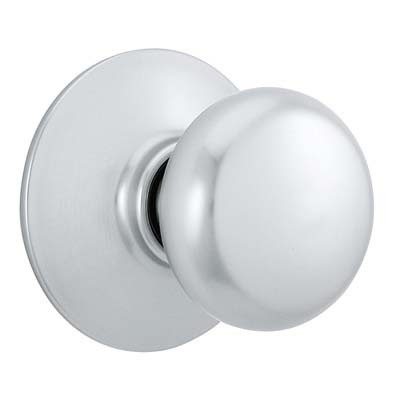 This knob is available in 8 lifetime warranty finishes. 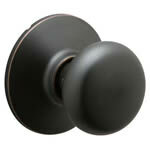 Order a matching deadbolt and we can key this knob and the deadbolt alike at no charge. 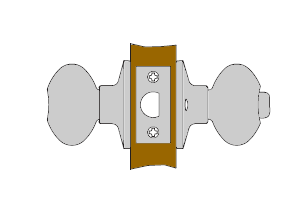 - Adjustable Backset - 2 3/8" - 2 3/4" and 5"
F51A Entrance. 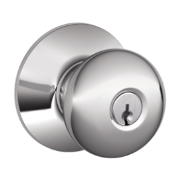 The F1A Entrance function is the most popular type of entrance lock. This lock is unlocked by key on the outside or by turning the door knob on the inside. 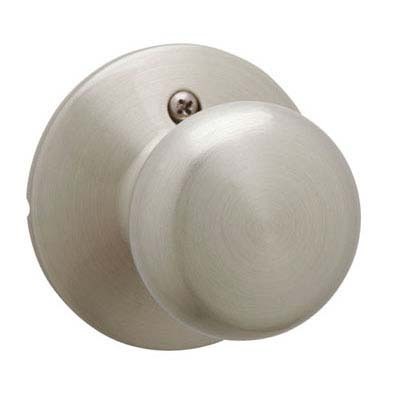 The inside knob is always unlocked, so you can exit the house without unlocking the knob. 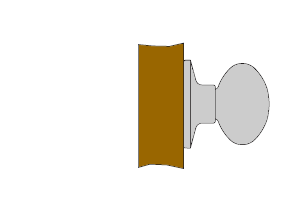 This lock function is considered safer because you can exit the house quickly by just turning the knob. The inside is locked by push button. 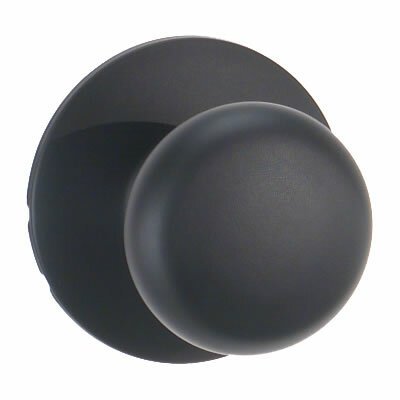 The button is automatically released when the inside knob is turned so you won't lock yourself out. 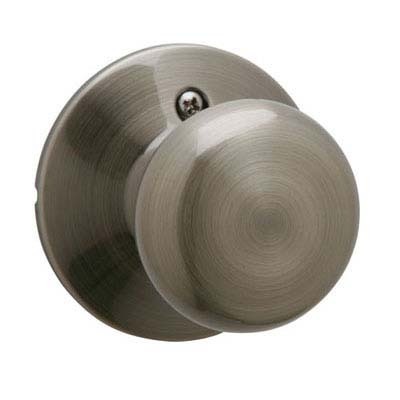 Push in the lock button on your way out and the door will be locked behind you. Looks nice. We got the aged bronze finish. 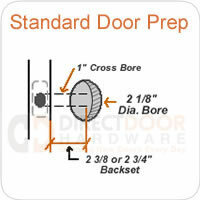 One of the few door handles we could find that had the option of a 5" backset. 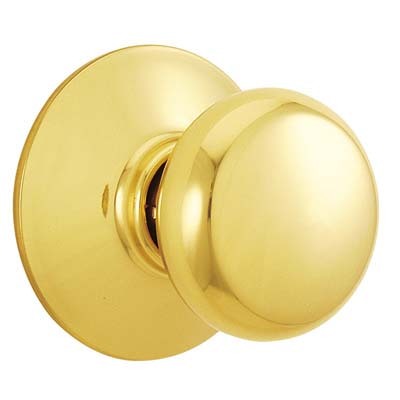 However, sometimes the inside part of the door handle pops off when I'm trying top open the door. Excellent item and service thanks. 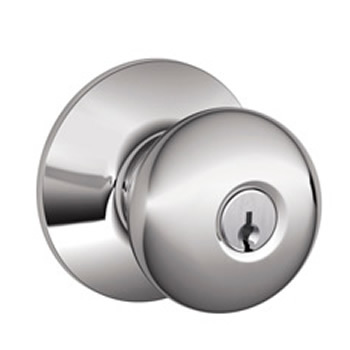 I need 3 of these locksets all with deadbolts. Can I get them all keyed alike?